JEE main 2019 admit card will be released today by the NTA on the official website. 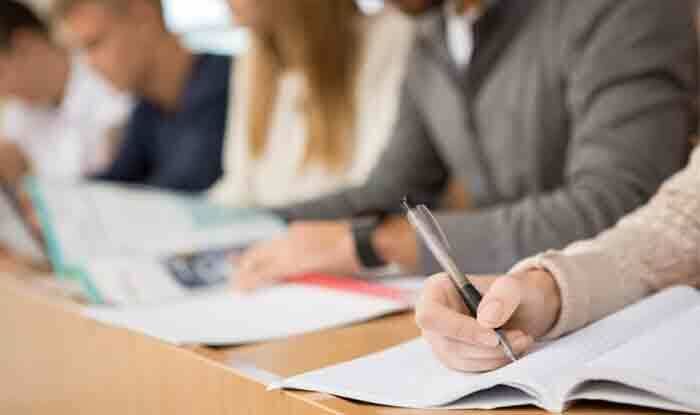 JEE Main 2019 Admit Card: The National Testing Agency will on Wednesday release the JEE Main admit card 2019 on its official website jeemain.nic.in. Candidates must note that all the important details regarding the exam such as examination centre, date and shift will be mentioned in the admit card. As per a report, the JEE Main April exam date would be changed somewhat due to the upcoming national elections. Step 1: Visit the official website of NTA at nta.ac.in or the website of JEE main– jeemain.nic.in or nta.ac.in. Step 2: Click on the JEE mains 2019 admit card link. Step 3: Fill in your registration ID and password with the captcha code. Step 6: Download and take a print out of the same.